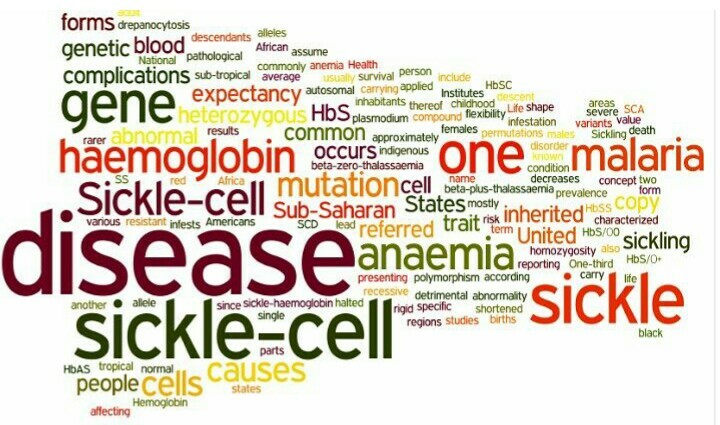 #TeamSickleLife recognises the great need for a support group for persons living with Sickle Cell Disease in and outside Ghana and have thus taken up the mantle. We present to you The Sickle Life Patient Support Group. With the aim of addressing the specific concerns of persons living with Sickle Cell Disease and their care givers on issues such as healthy living, medication compliance, drug abuse etc. this Support Group is poised to provide a safe space for persons living with Sickle Cell Disease to interact with each other and learn about the condition through the guidance of knowledgeable and experienced peer counsellors. We encourage you to join us or recommended others to join by using the link below or contact us via 0246428080. This entry was posted in News/media and tagged Ghana, Health Advocacy, sickle cell disease, Support Group. Bookmark the permalink.